The European Commissioner for education, culture, youth and sport, Tibor Navracsics, opened the award ceremony and stressed the importance of physical activity, not only for each of us personally, but for society as a whole. Lívia Járóka, Vice-President of the European parliament, followed up with a strong personal testimony on the social power of sport and physical activity. The key note speaker Mr David Casinos, serial Paralympic gold medallist winner, inspired the audience with his personal testimony calling on everyone to break through the wall and make the impossible possible. After a panel discussion on social inclusion through sport, the moment were everybody had been waiting for arrived, the award ceremony. The winners were announced and the prices were handed out. You can find the full list of winners here. 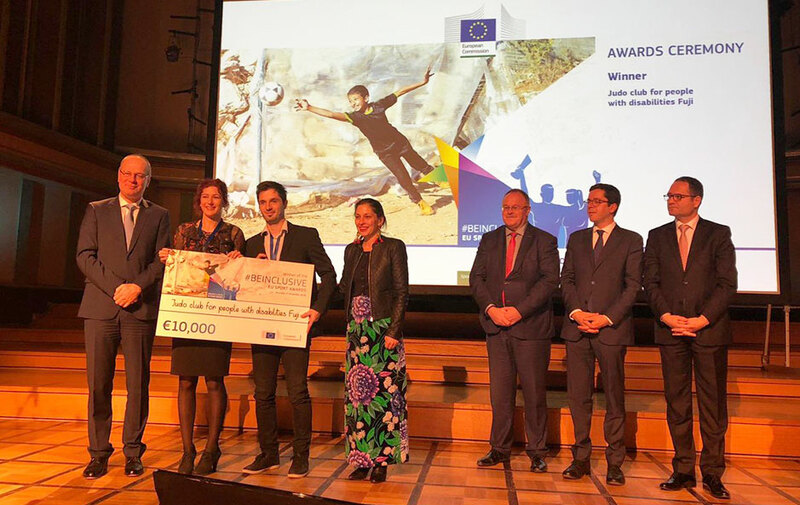 EuropeActive strongly supports social inclusion through sport and physical activity and congratulates all the awarded projects on there stellar work.